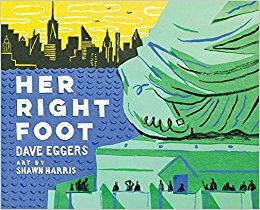 Blending an appreciation for a child's perspective with a powerful message, this must-have book distills the fundamentals of citizenship into easy-to-digest concepts and emphasizes the importance of caring for others, accepting differences, and taking action to initiate positive change. 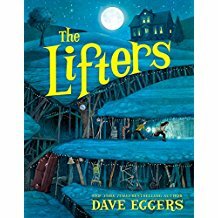 A whimsical, fantastical story with elements of realism; a general purchase for large and mid-sized collections. A unique and important contribution to be enjoyed by both children and adults; a must-purchase. 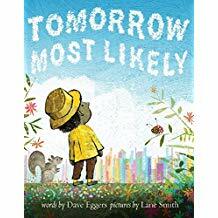 A pleasing picture book that spans a variety of needs, aesthetics, and audiences.